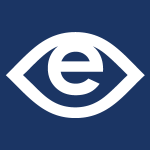 Aids are provided for persons who have difficulty seeing. Most of these aids are in the form of some kind of large print. 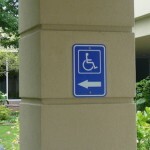 Basic standards for visual accessibility are met when there is adequate lighting in the worship area and there are at least two accommodations to make large print available either through printed materials or visual projection of words. Additional recommendations are also made to both accommodate those with low vision or to use visual means to make possible other accessibility features. ____ Adequate Lighting is provided throughout the worship area (sanctuary). Note: See the Visual Aids question below for an additional consideration. ____ Large Print worship materials are provided and ushers are educated on their location and use. Note: Large Print should be at least 14-point type, but may need to be larger depending on the font used as well as the individual person. ____ Large Print Song Sheets. 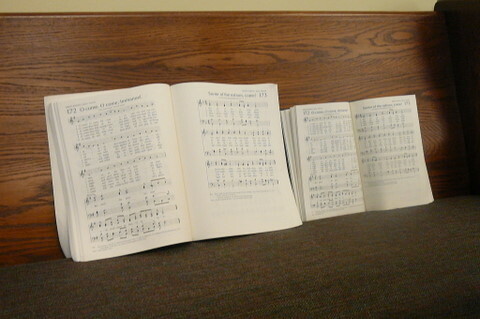 For non-hymnal music used by congregation. 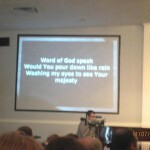 ____ Worship materials are projected on an overhead screen Note: This can be a suitable alternative for many people to large print materials. ____ Hymns projected. 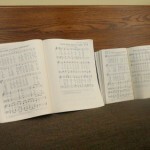 An alternative to Large Print Hymnals. 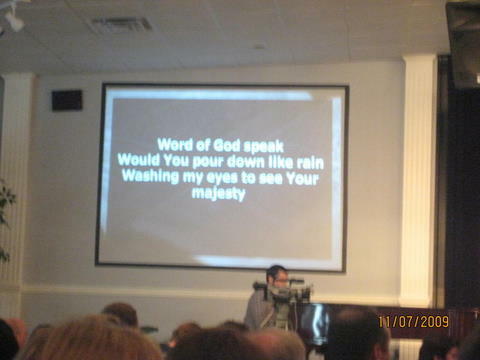 ____ Worship Songs projected. An alternative to Large Print Song Sheets. ____ Announcements. Verbal announcements are given using a microphone. ____ New Hymn Introduction. New hymns/songs are introduced prior to the worship or in such a way that people with low vision can participate more fully during the worship. ____ Exterior signs visible. 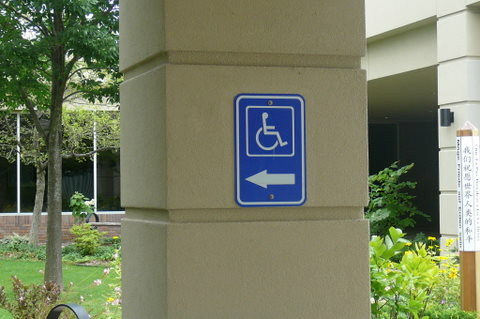 Signs are easily visible near the building entrance indicating location of accessible parking spaces and entrances. ____ Interior signs visible. 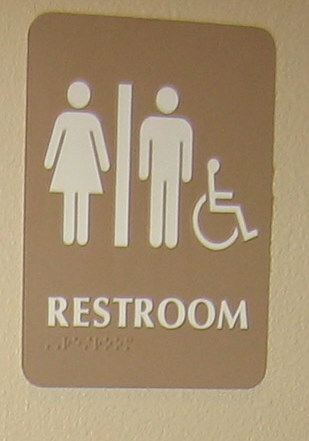 Interior signs are easily visible noting the location of any available accommodations, i.e., accessible restrooms, elevators, Assistive Listening Devices, etc. ____ Lighting for speakers. Lighting for the area which speakers use is directed to the front of speakers, toward the face, not from behind the person. This is important for persons who are hard of hearing or who rely on speech reading. ____ Greeters and Ushers. Greeters and ushers are available at building and worship area entrances and are trained to orient new persons who are blind to the environment and guide them as necessary. ____ Doorway lettering. 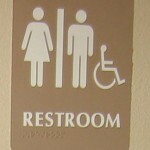 Raised letters and Braille signs are provided at doorways to rooms, including classrooms and restrooms. ____ Braille material. 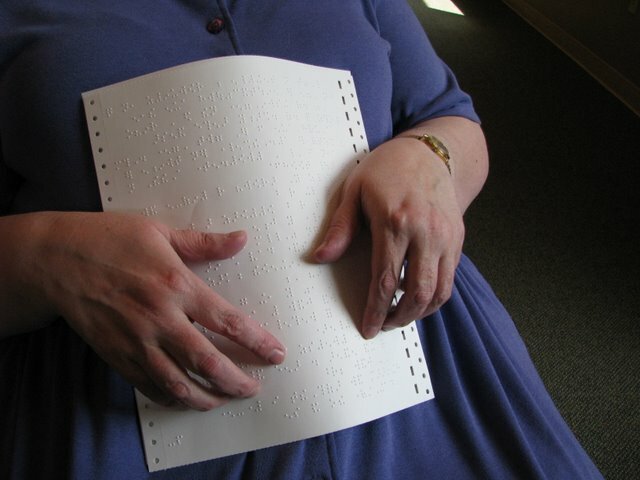 Scriptures, signs, and other written material are available in Braille.